For movie buffs, DeLorean owners and fans of self-lacing shoes, today, October 21, 2015, is a big day. 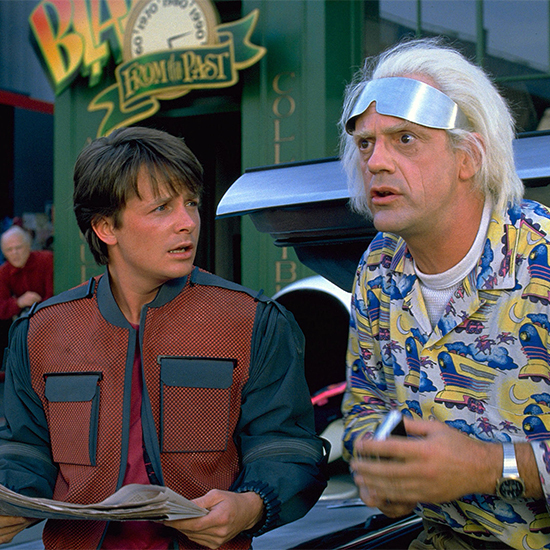 It is Back to the Future Day—the actual date that Marty McFly travels to in Back to the Future II. And while there are plenty of actual ways we’ve already surpassed what happened in the movie’s version of this year, there’s no better way to celebrate than with some Hill Valley–inspired food. Here are some of the best Back to the Future edibles the Internet has to offer.